Valued readers & listeners: To honor the needs of our writers and team members, and to reflect the values we hold dear regarding family time together, Kindred Mom is taking a break from releasing new essays and podcast episodes for the summer. If you’re finding our community for the first time, we invite you to read and listen to all the exquisite stories of real moms we’ve shared in recent months. You can connect directly with other moms in our community by joining our private Facebook group. 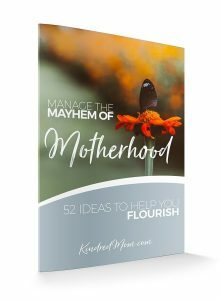 To stay connected with us, subscribe to our Kindred Mom newsletter (and get the freebies in our subscriber resource library!) 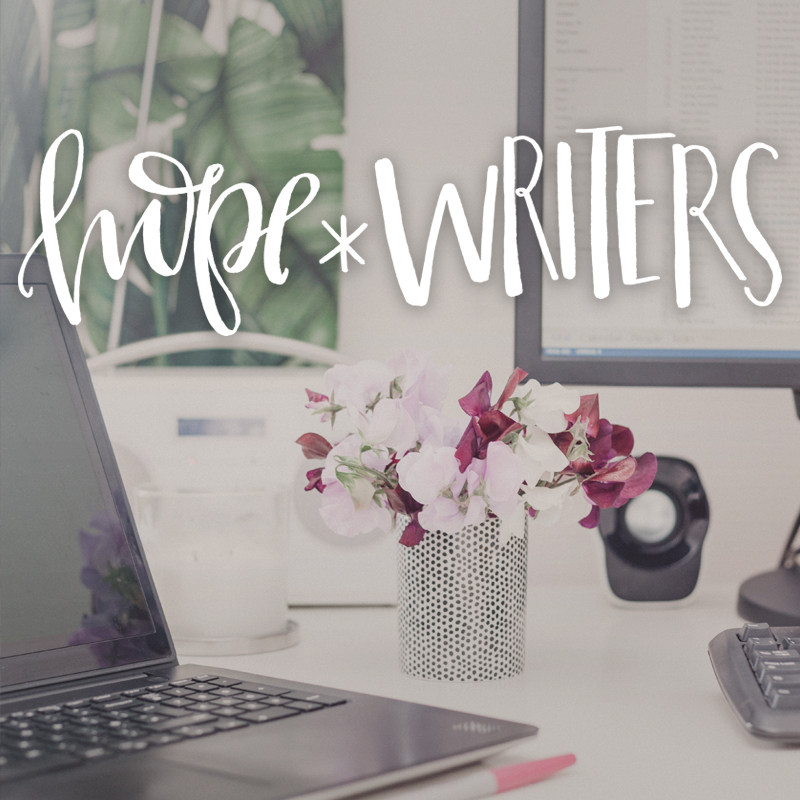 and if you’re a writer, please subscribe to our writer-specific email list so we can keep you updated about upcoming opportunities to write for Kindred Mom. 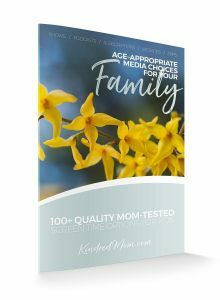 Find all 40 episodes of the Kindred Mom Podcast wherever you listen to podcasts, and to catch up on the recent series topics, visit each of the monthly home pages for each series: Self-Care for Moms, Loving Well, Becoming a Resilient Mom, Intentionally Cultivating Your Family Culture, and Cherishing Childhood. Thanks for being part of this lovely community and please be in touch if there is anything our team can do for you during these summer months. 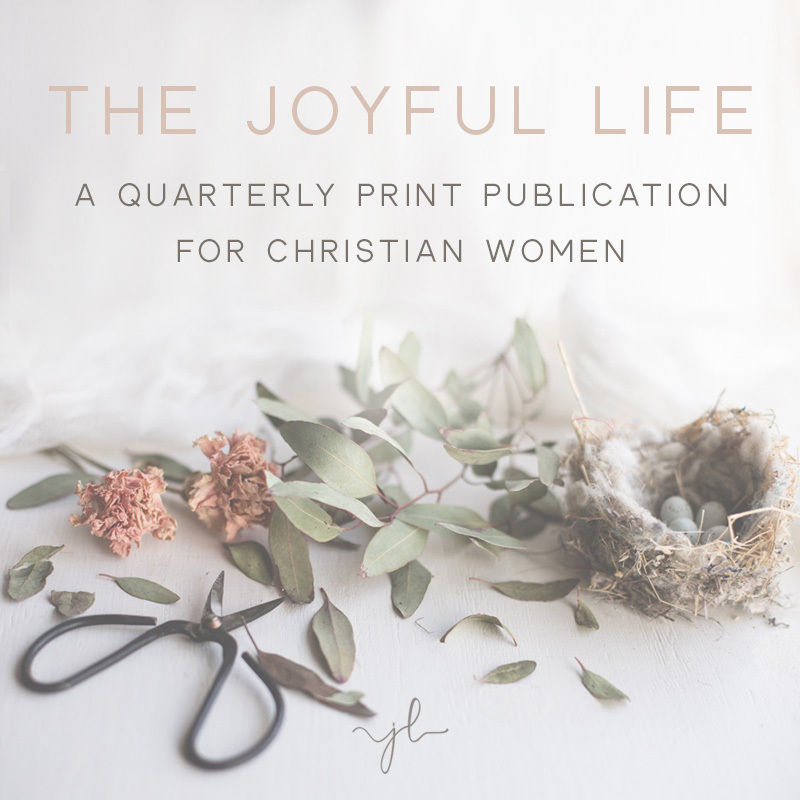 The following essay is from Kindred Mom founder Emily Sue Allen, originally shared over on the blog at Joyful Life Magazine. For more inspiring words, follow Joyful Life Magazine on Facebook and Instagram. Have a wonderful summer! It was a simple summer—definitely not one that topped the list as “most exciting” or “most memorable”—but it marked me for life in a profound way. My children were little, but all of age and ability to explore a playground without needing a helicopter parent. I planned regular dates to meet up with friends at local area parks, and I’d show up to each location with a portable living room stuffed into the collapsible wagon I kept in the back of our van: a few camp chairs, a beach blanket, and a full day’s worth of hydration and snack supplies. I also made my children wear matching neon shirts so that I could count them from a distance without straining my eyes. Upon arrival to a park date, I’d scope out a shady spot with a good view of the playground, set up chairs for the moms who planned to join me and sink my weary self into a seat to watch my children swarm the playground in their matching neon shirts. Putting all six of them in the same eye-popping color made it easier to count and keep track of them. That summer rhythm offered me freedom from piles of anxious thoughts and the annoyance that accumulated when we were in close quarters for too long. Every time June rolls around, I find myself longing for a taste of the peace and calm I experienced that summer. Right now, my open calendar is an expanse of possibility. 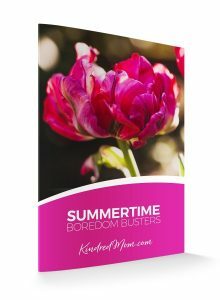 I want our summer to bring respite from the busy pace we’ve kept in recent months, but if I don’t slow down to consider how to establish new rhythms, I’m at risk of filling up the calendar with things that do not serve our family well. 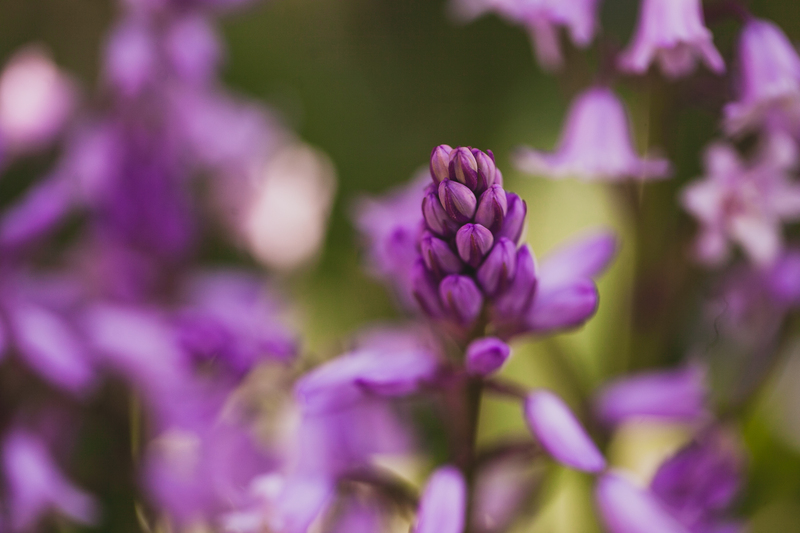 Read the rest of this essay on Sacred Rhythms of Summer over at the Joyful Life Magazine blog. 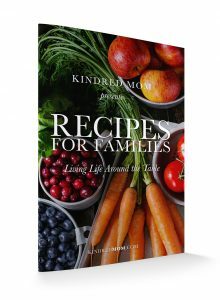 Emily Sue Allen is the founder of Kindred Mom, and she hosts/produces the Kindred Mom podcast. 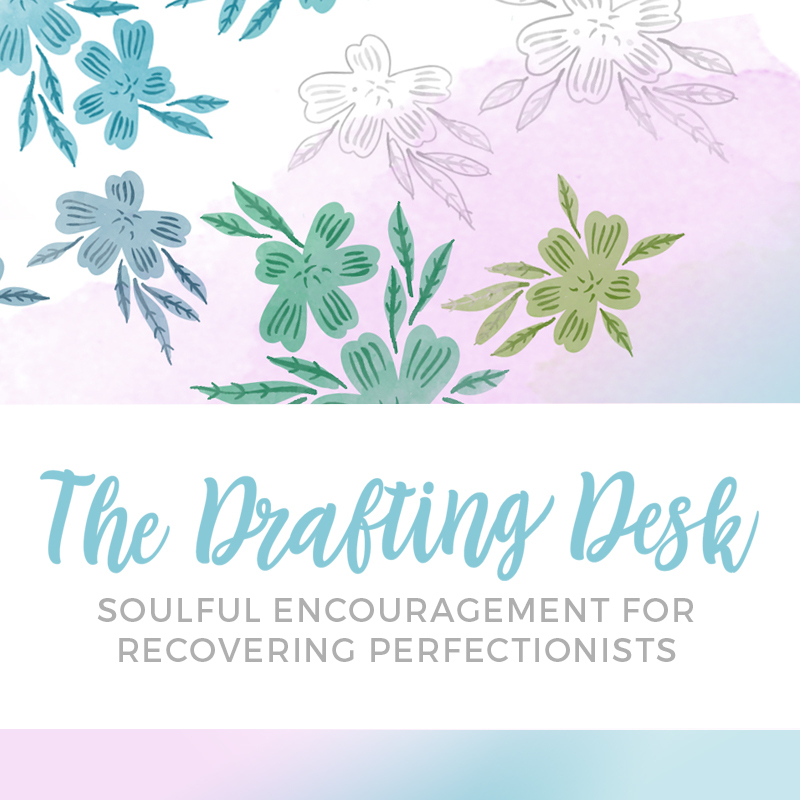 She is a contemplative, creative soul who celebrates the beauty of a humble, handmade life and deeply values the power of encouragement. 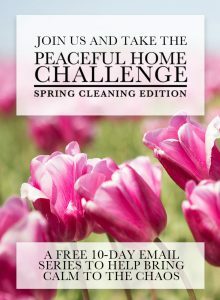 She lives with her husband and six kids in the Pacific Northwest, and personally blogs at emilysueallen.com. Find Emily on Instagram. 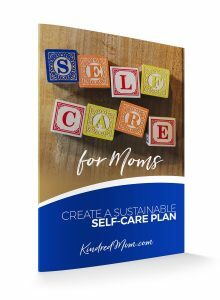 Subscribe to the Kindred Mom email list to receive our newsletters and gain free access to our library of printable resources for moms!